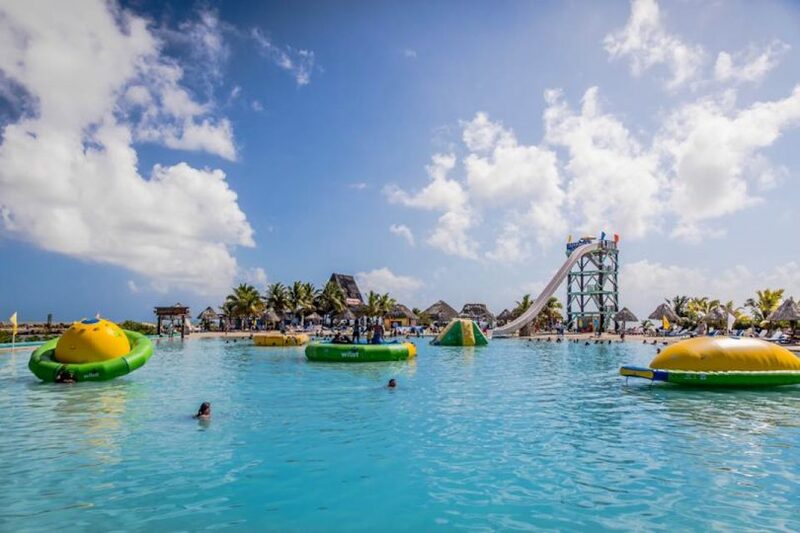 Without a doubt, the Easter Holidays is one of the busiest times in Belize. Visitors and residents travel to destinations across the country looking for that perfect getaway from their everyday routine. 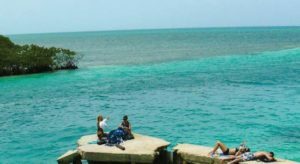 The four day holiday begins on Good Friday (April 19th) and runs through Easter Monday (April 22nd), giving vacationers ample time to enjoy the best Belize has to offer. 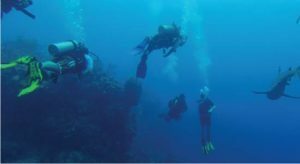 From beach parties to cultural and religious events, Easter in Belize has something for everyone! 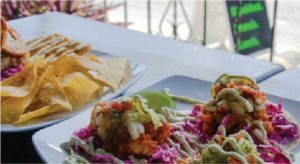 Partying is for many the ‘go to’ activity for this long-awaited four-day holiday, and Belize serves up some raging beach parties that often run late into the night. 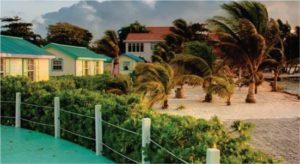 Coastal communities such as Placencia Peninsula, Hopkins Village, Sarteneja Village, Caye Caulker Village, and San Pedro Town always see the greatest number of visitors ready to revel. 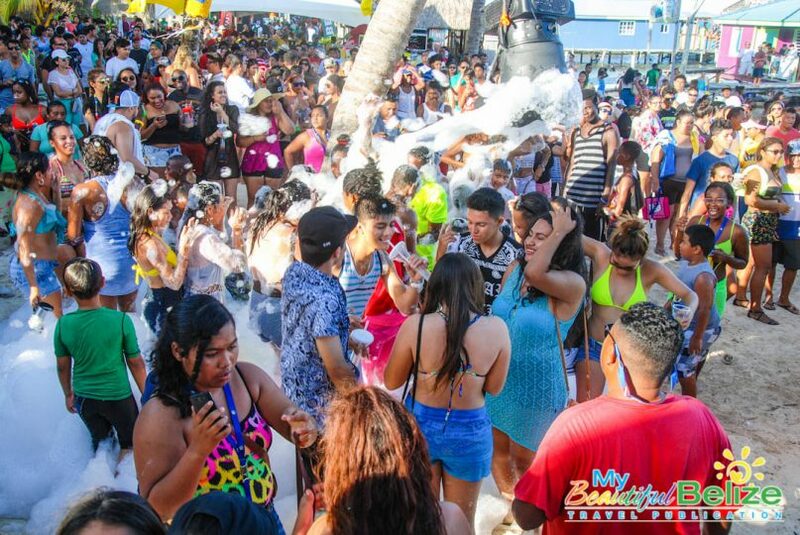 Local and even international DJs provide a lively environment to make the most of fun and music-fueled day on the beach. 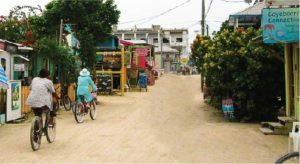 If you find yourself in San Pedro Town, a favorite Easter Party is Holiday Hotel’s two-day beach fest. Taking place on Saturday, April 20th and Sunday, April 21st, this year’s event will see partygoers dancing the Easter Holidays away to the musical stylings of DeeJay Dev and DJ Callie; it’s can’t miss event! With all the fun parties, we often forget the reason behind the Easter Holidays. 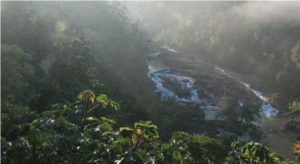 The religious aspect is one that is still strongly celebrated in Belize. To the Roman Catholic Church, Easter is the holiest of days, and many municipalities hold elaborate festivities to celebrate the religious occasion. 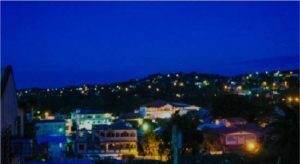 Benque Viejo Del Carmen Town in the Cayo District is one of the top destinations for those looking to experience the cultural and religious side of the Easter Holiday. 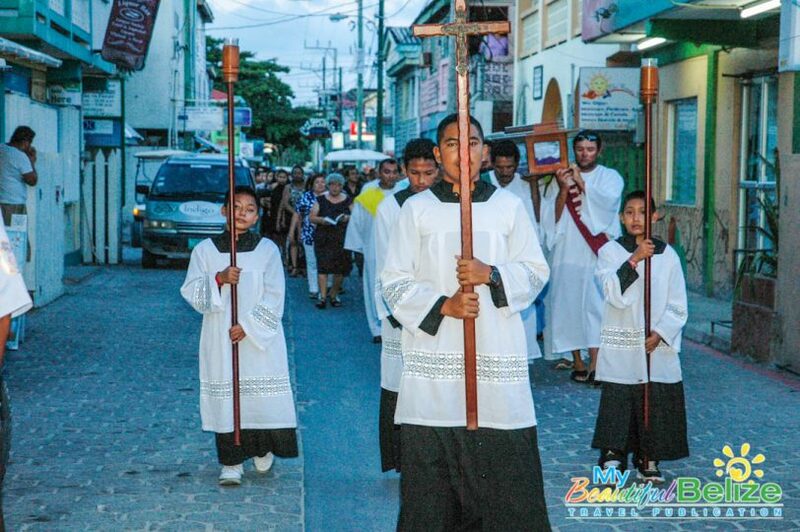 Each year, the Benque community puts on a recreation of Jesus’s journey to Mount Calvary where he was crucified. Taking place on Good Friday, April 19th, the elaborate “The Way of the Cross” event attracts many visitors. Another traditional event held particularly in Orange Walk, and San Pedro Town is the creation of saw dust tapestries. Volunteers use colored sawdust to create decorative images on the grounds or streets near a church. These sawdust carpets are created to greet the religious procession that takes place on Good Friday. 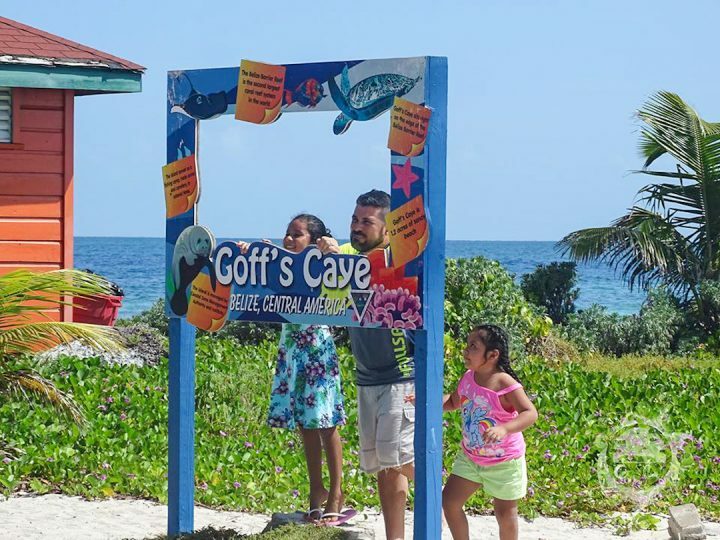 In traditional Belizean hospitality, all are welcomed to help; it’s an experience you will remember for ages. Whatever your celebratory style may be, please be safe; follow the rules and regulations set at the destinations you visit. 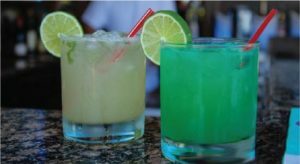 Also take note that Good Friday in Belize is a Dry Day, and as such, no alcoholic beverages are to be served/sold from Thursday at midnight to Friday at midnight.